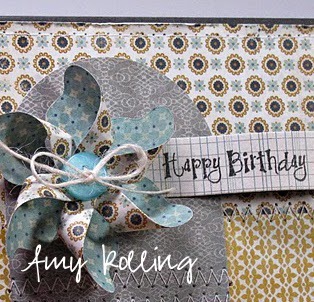 Lil' Inker: New Release Hop: Mini Pinwheels Day 2! New Release Hop: Mini Pinwheels Day 2! Helloooo!!! Are you enjoying our New Release Hop? 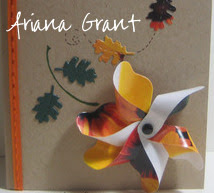 We have a fabulous array of projects to share with you again today showcasing our fabulous new Mini Pinwheel Die! Our Mini Pinwheel Die is a follow up release to our Original Pinwheel Die. It's about 25% smaller than the Original but is just as cute and coordinates perfectly with our existing Pinwheel Sentiments Stamp Set! Another very exciting announcement regarding Pinwheels that will make our customers smile...we've made ALL of our Pinwheel products; the Original Die, the Mini Die and the coordinating stamp set available individually for purchase!!! Now you can grab those extra Original Dies you've been wanting AND our new Minis! 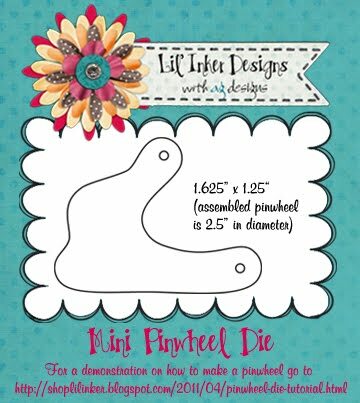 Click HERE to check out all of our Pinwheel products and be sure to read our Tutorial if this is the first time you're seeing our pinwheel dies. Now on to some amazing projects! Here are some sneak peeks at the lovelies waiting for you at the designer's blog in hop order. Click and ENJOY! Don't forget about the prizes!! We'll be giving away 3 $10 store credits. To be eligible please be sure to leave a comment for all hop stops each day! Thanks for stopping by today! Enjoy the rest of our hop! Laura--I LOVE your dies!!! really really love them! These dies are so innovative! Such a fun hop...these are some talented, inspiring women!!! super cute!! thanks for the comparison! 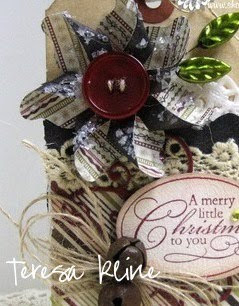 Wonderful - great ideas, make me want these dies even more! Such a fun new die! I'm enjoying all the projects featuring it! Thanks for *another* fabulous blog hop. I LOVED seeing everyone's wonderful creations! 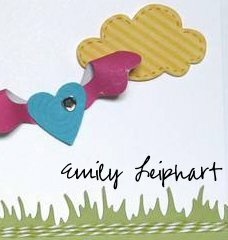 LOVE the versatility of these super cute dies!! Oh..they make me so happy....those lil pinwheels. 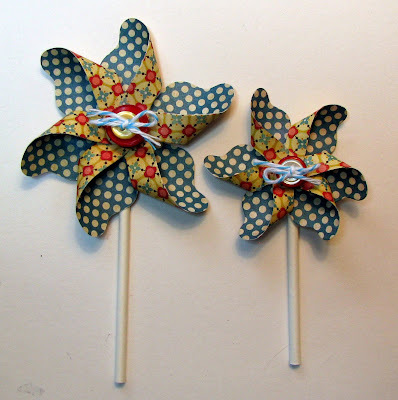 Pinwheels make me smile out loud!! Oh my gosh--so darn cute!! 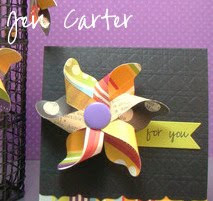 Just love all these projects with pinwheels!